We are proud to use Australian made materials and partner with brands that include Capral and Alspec. 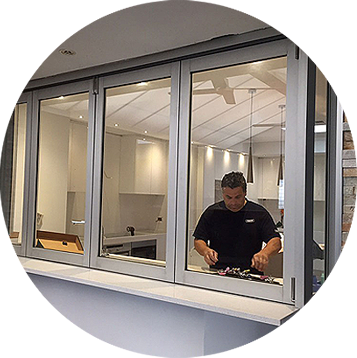 With years of experience, and dedication to fine craftsmanship, and a complete range of styles and designs to choose from, S.A. Aluminium Windows & Doors has everything you need. Speak to our team in Adelaide today to find out more.